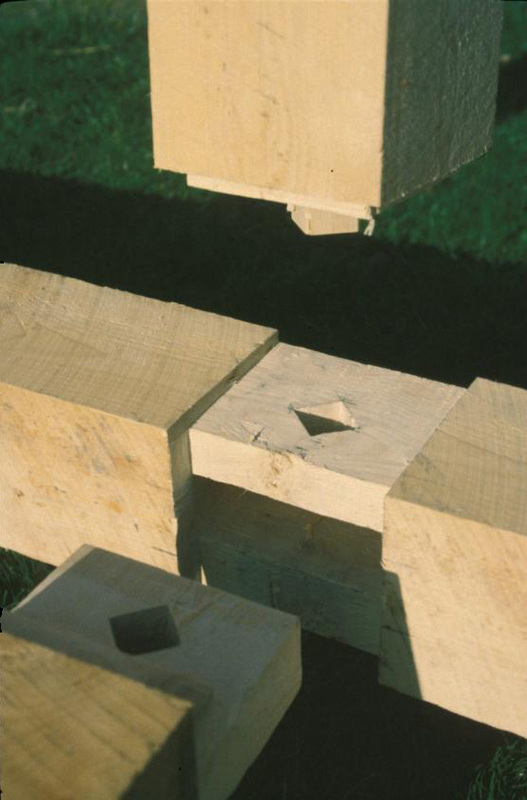 The tradition of jopined timber frames allows for durasbility, and robustness through an inate ability to flex and move but retain structural integrity. 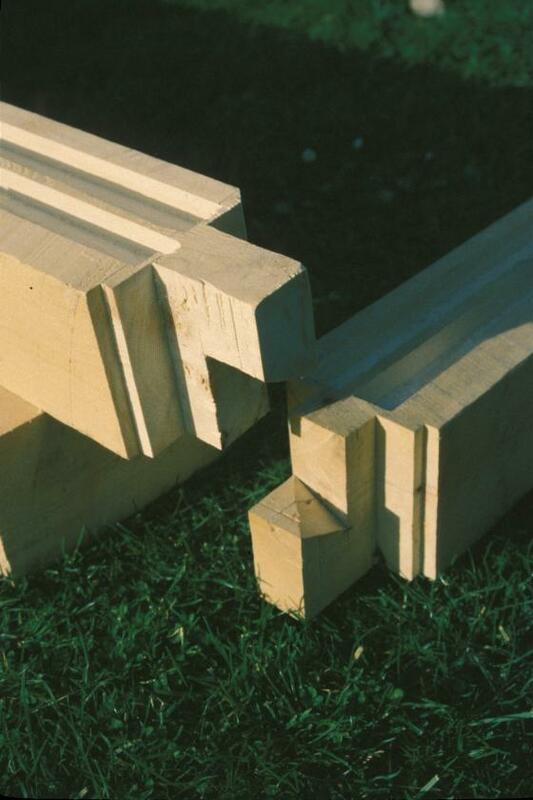 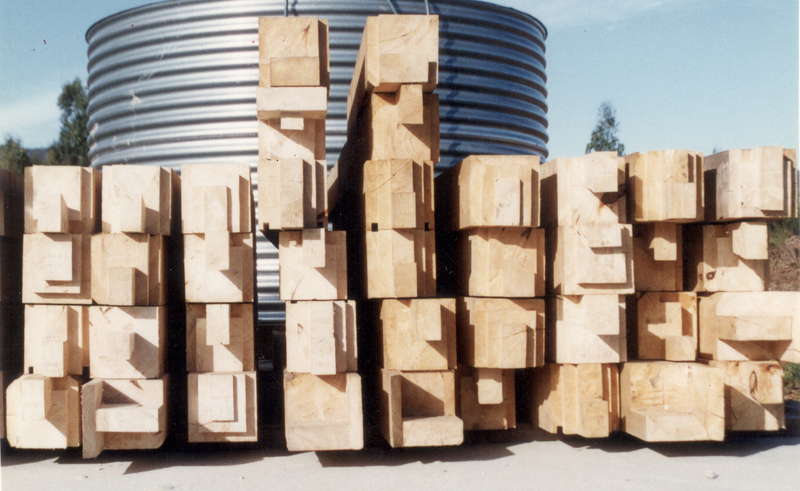 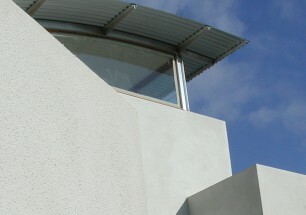 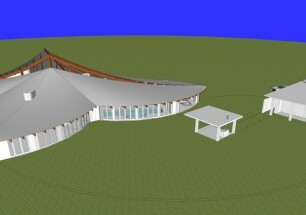 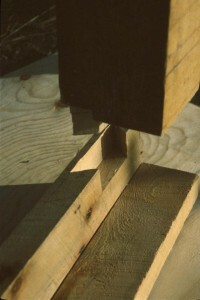 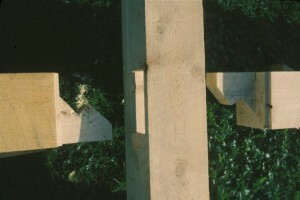 The joinery was developed by reinterpreting traditional japanese, european and american joinery techniques for use with contemporary tooling and construction techniques. 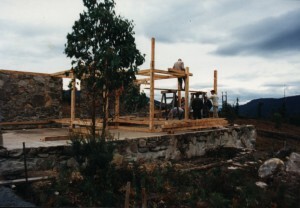 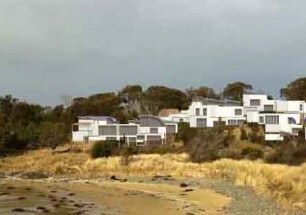 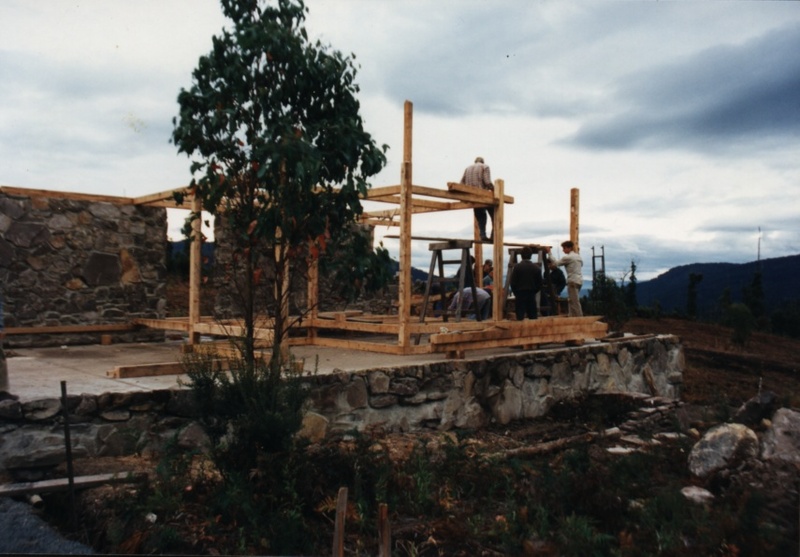 Most of the houses take months of skilled craftsmanship to produce the stack of joinery and then a big frame raising day with the owner and family and friends and a retinue of interested architects and students to erect the frame.